Back in the days of yore before every kid had an iPad permanently attached to their wrists, we had to entertain ourselves while the grown-ups chatted around the dinner table. There was nothing more fun than beating my sister in a game of Hangman or Tic-Tac-Toe. 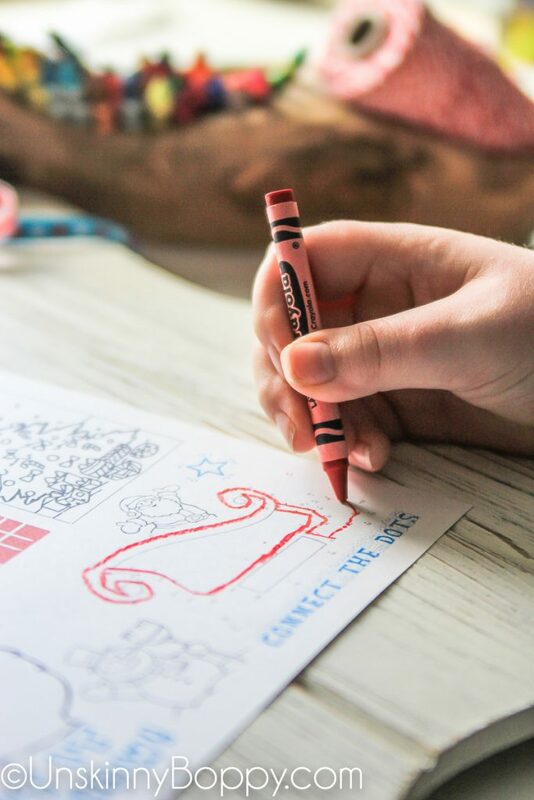 These days, every sit-down restaurant has a kids meal activity page with a three-pack of crayons that melt in your purse if you accidentally leave them in the car in the summer time. Speaking from experience here. 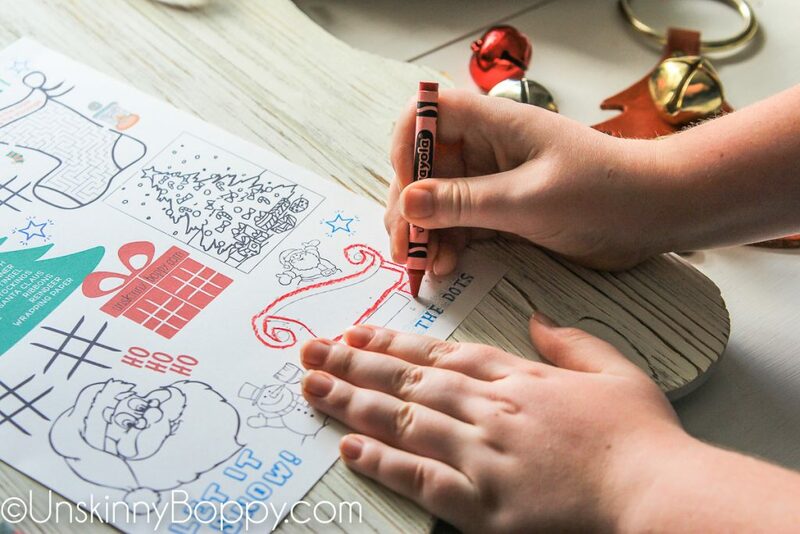 So, if you’re planning on having kids at your holiday dinner this year, this free Christmas coloring page is perfect for the kids’ table! 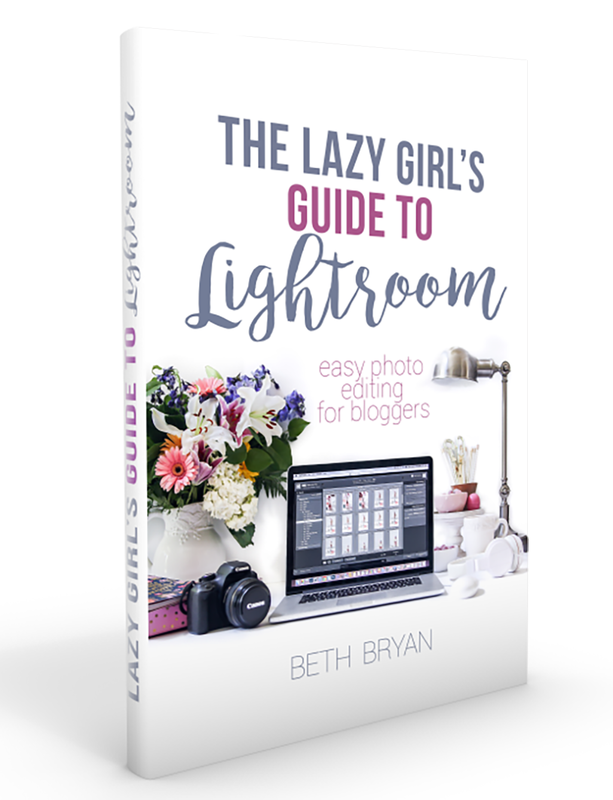 Print these off and scatter them around the table along with some markers or crayons and give them minutes (ok, let’s hope for a few seconds) of dinnertime entertainment! 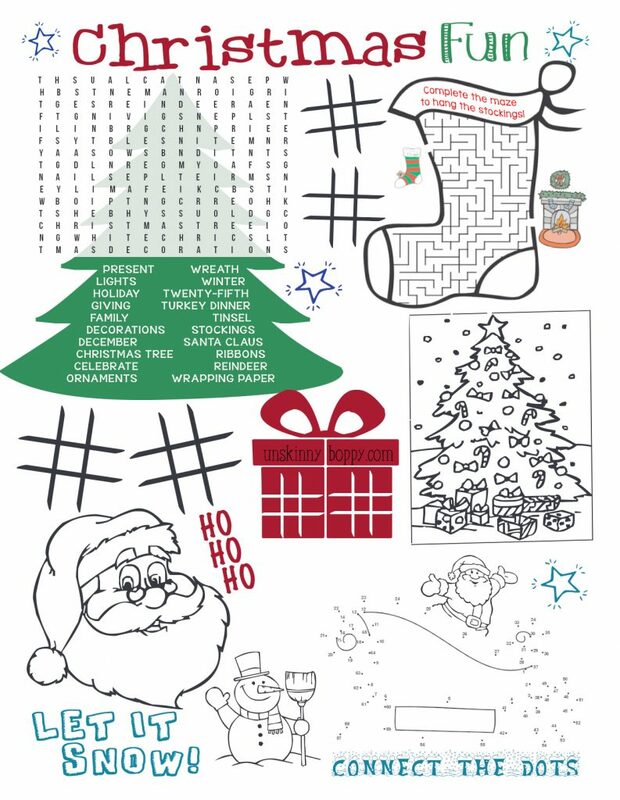 I created this free printable coloring page using free kid’s activities from PrintActivities.com. 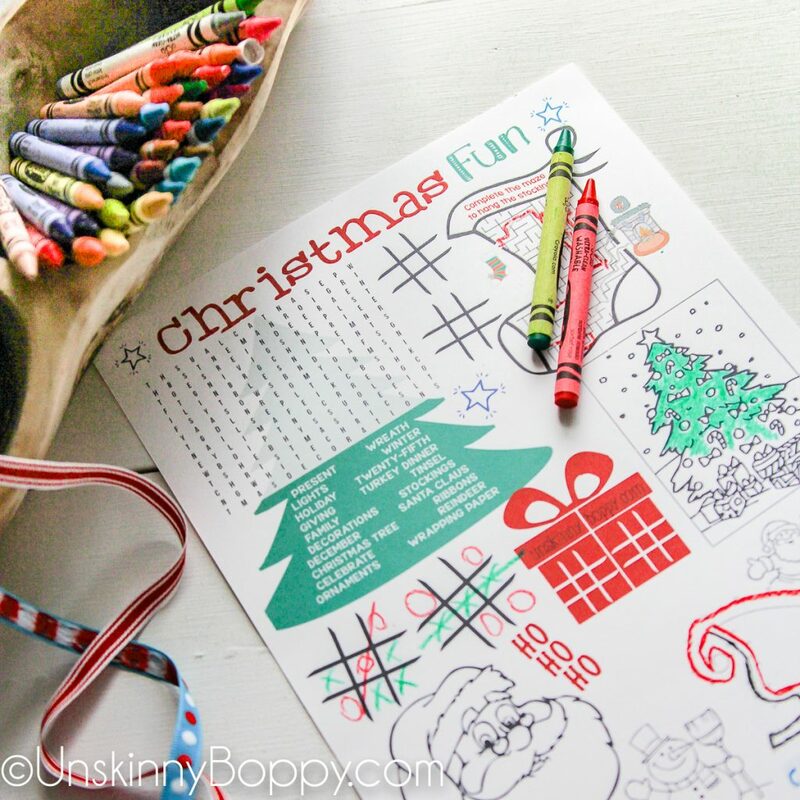 You can find LOTS more Christmas themed printables over there. PS- These are ALSO great for teachers to keep their students busy in the classroom during those last few crazy days before Christmas vacation begins. So share this post with your favorite teacher! 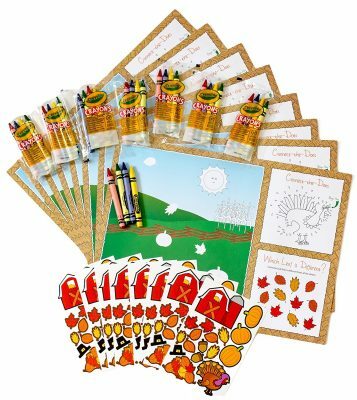 PPS- I know it’s time for Thanksgiving, so out of respect for the turkey….here are some cute Thanksgiving Coloring Placemats to check out! 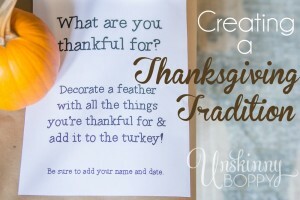 I grew up playing hangman with my siblings too, so I truly appreciate these oh, so cool printables. I’m pinning for later because I know my colored ink is low. Thanks for the great hop! Hi I was wondering what the ratio of the oils would be in the sleepy cream? My little kid loves them. These coloring page are great for kids.